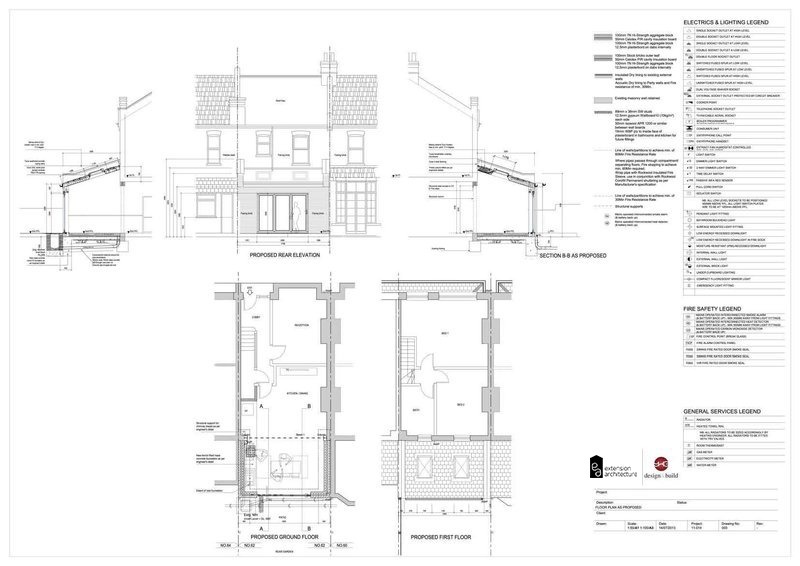 Date: June 2013 Borough: New Malden Project Type: Single Storey Extension Our Client had a modern semi-detached house with patio area to the. 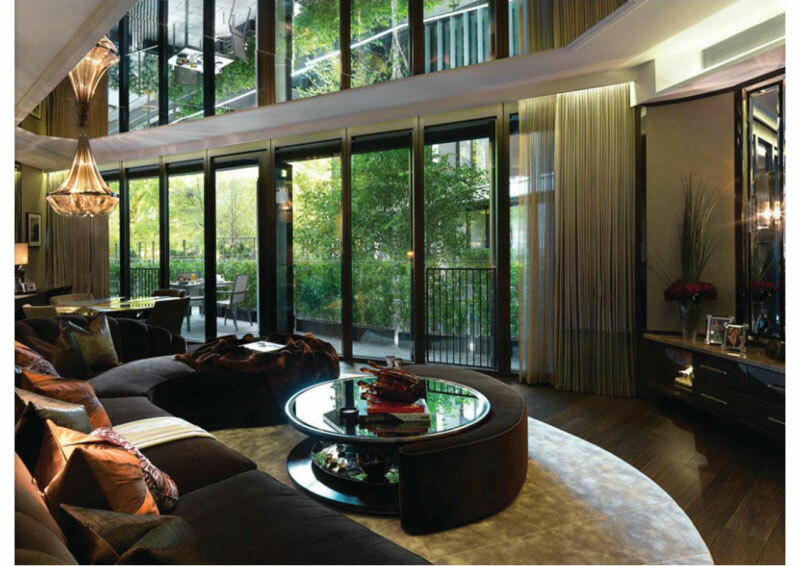 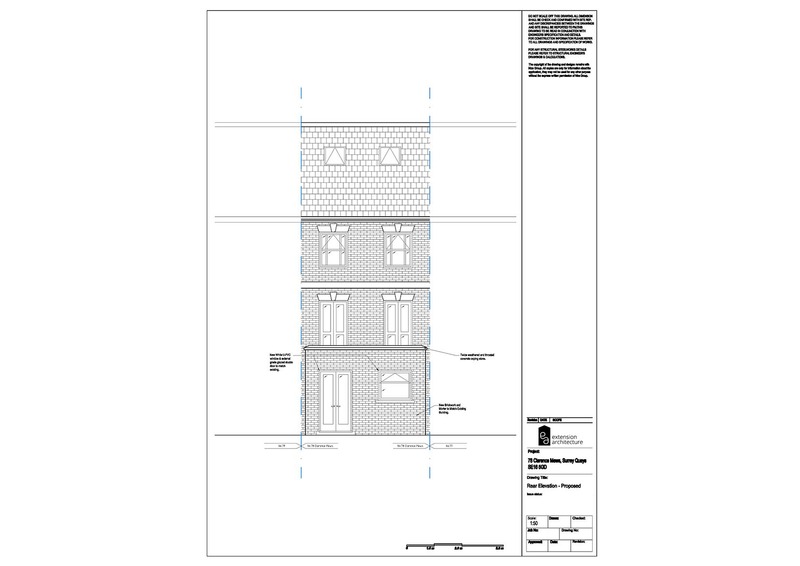 Date: 2008 Borough: Southwark Project Type: Single Storey Extension Location – Surrey Quays A terraced house with landscaping to the rear of the. 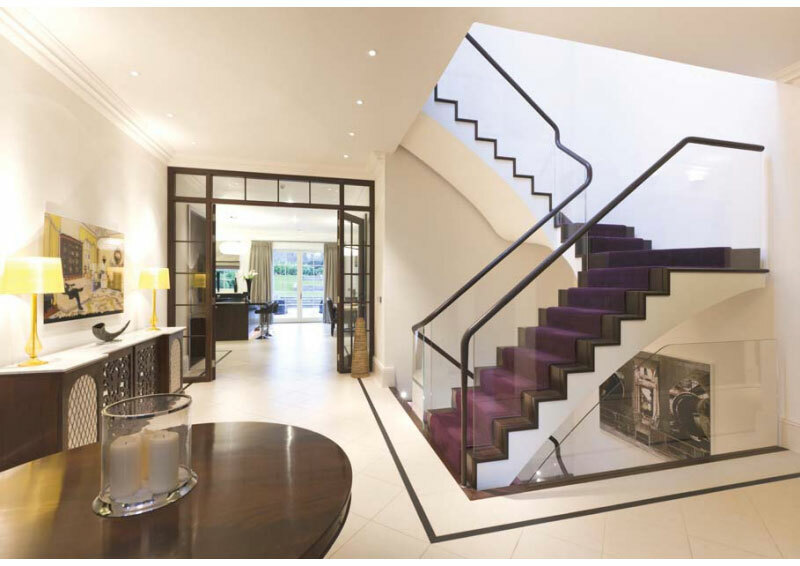 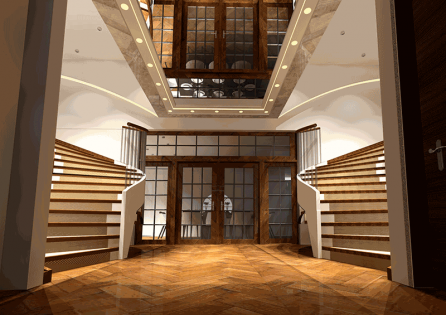 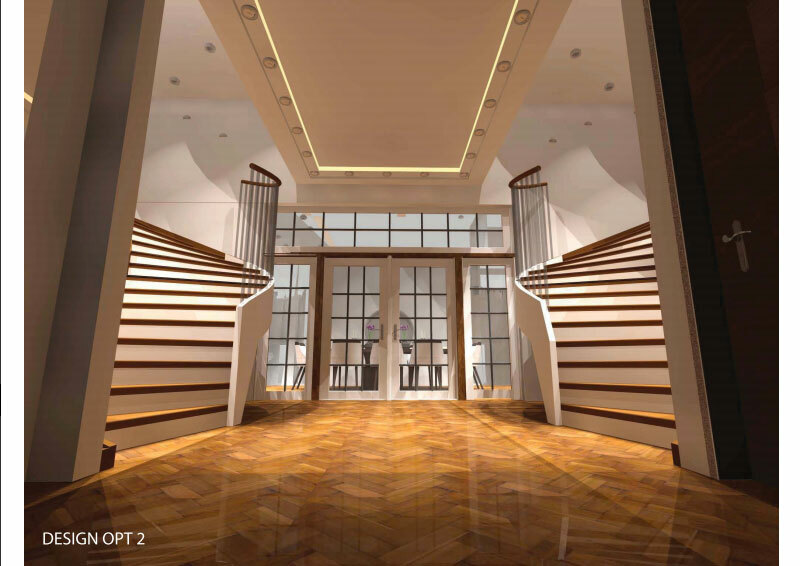 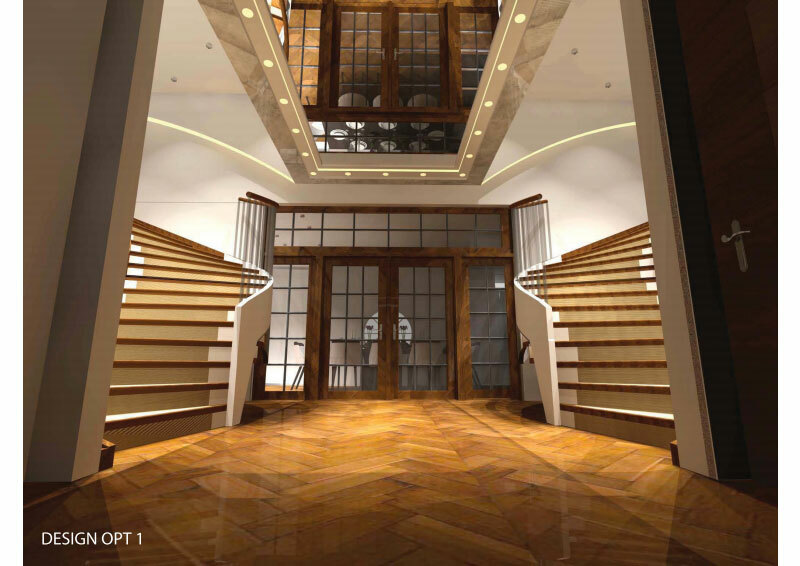 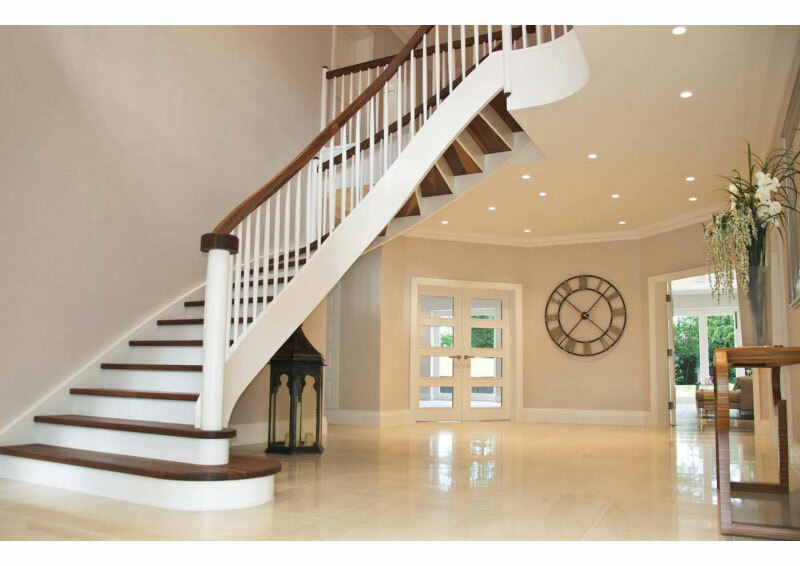 Opulent new stairwells in our loft conversion specialist project. 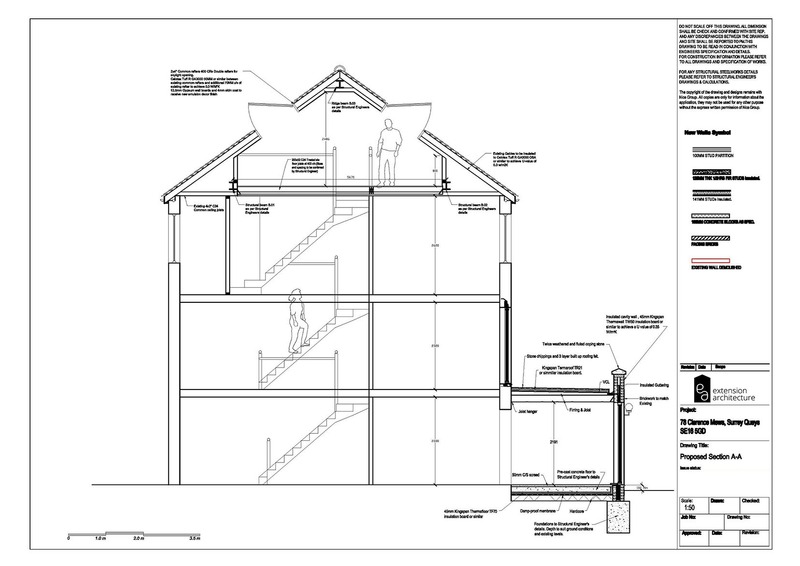 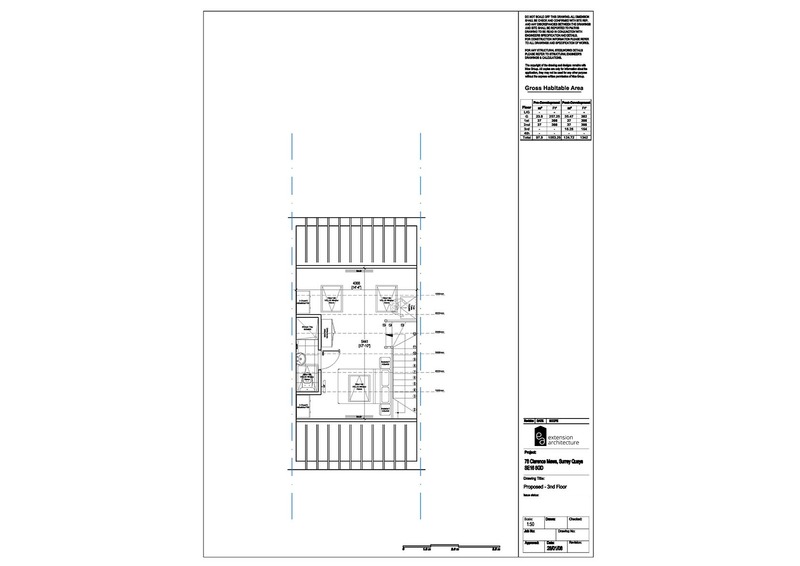 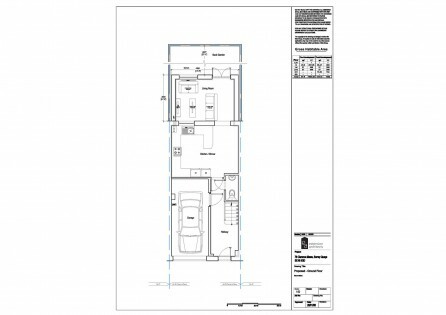 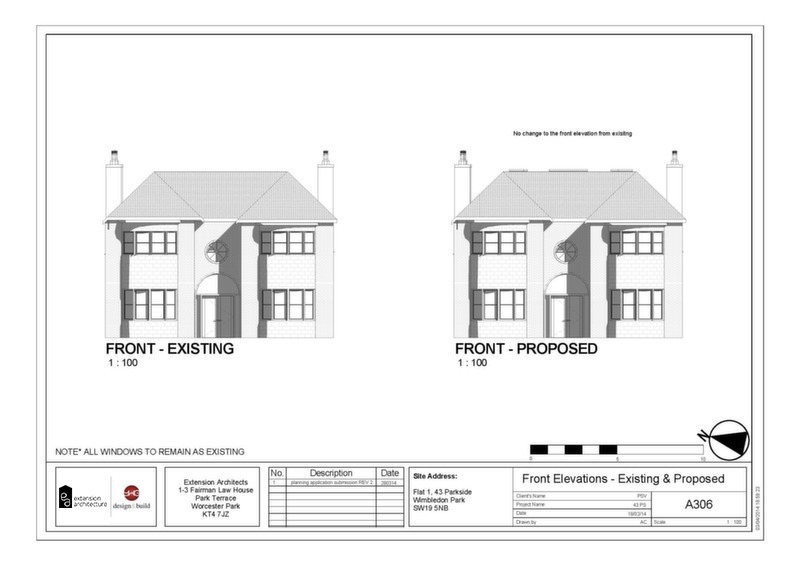 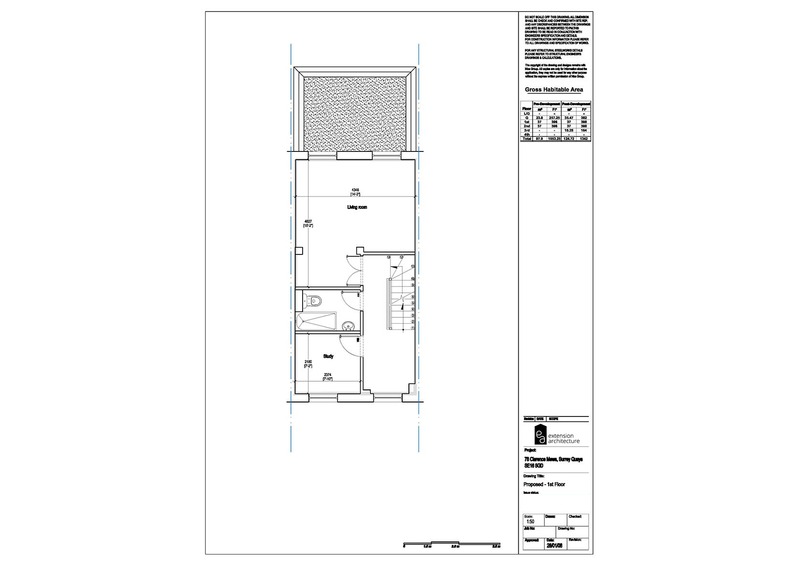 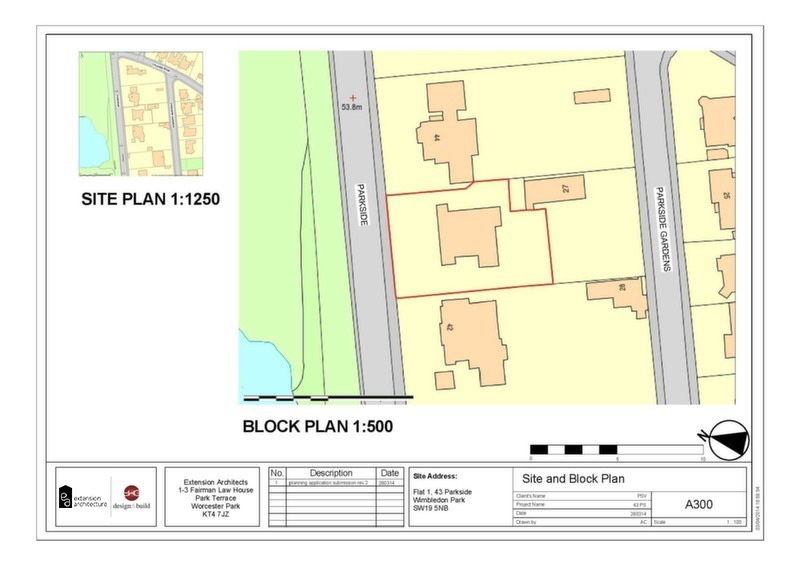 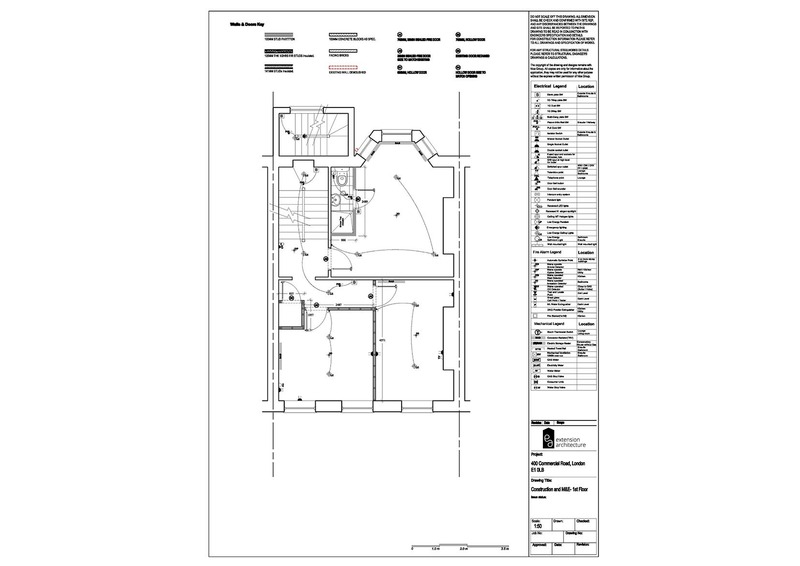 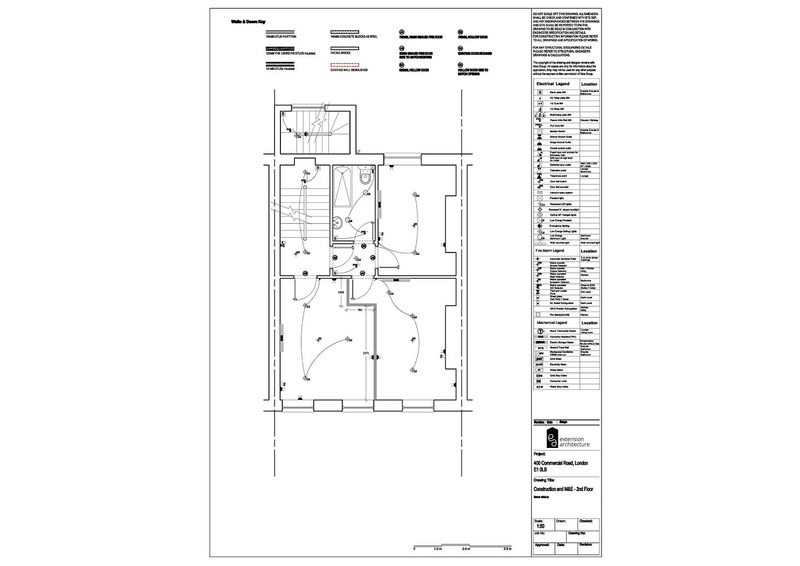 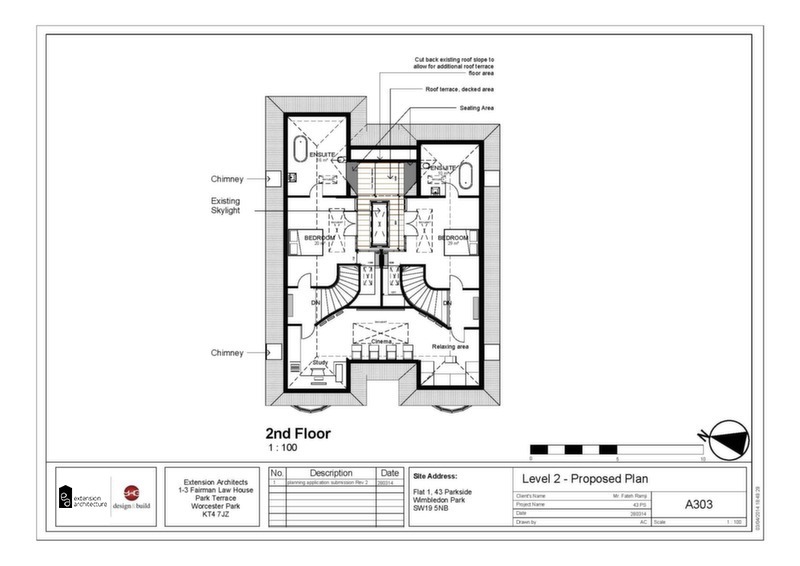 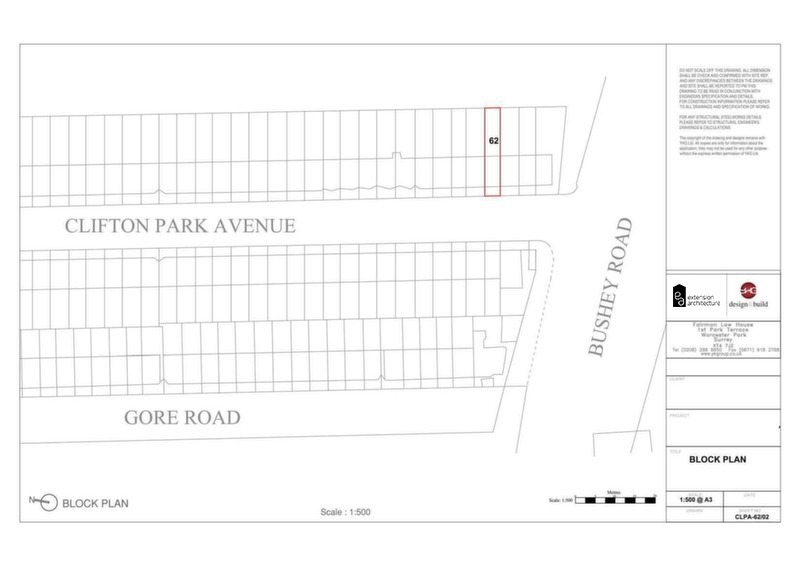 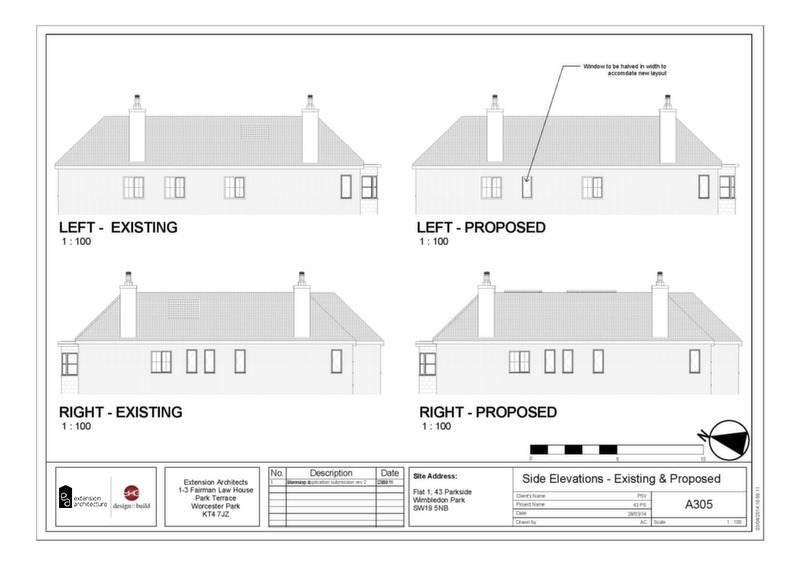 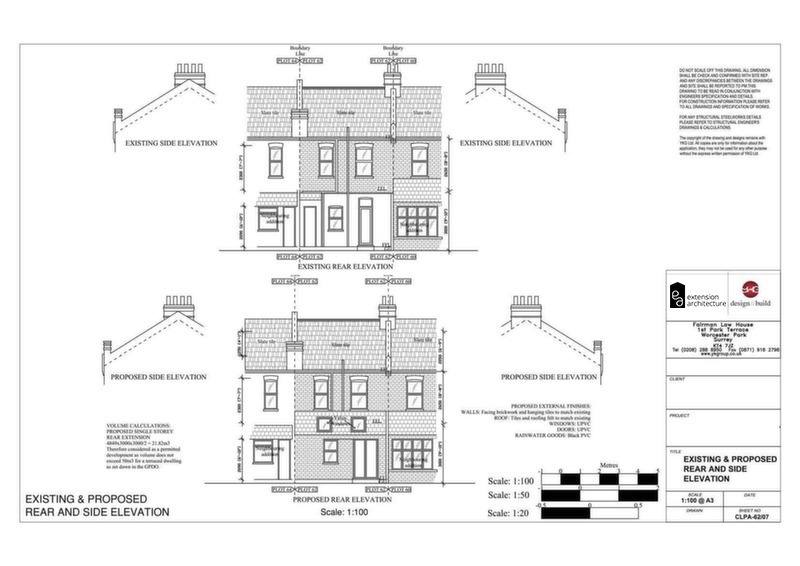 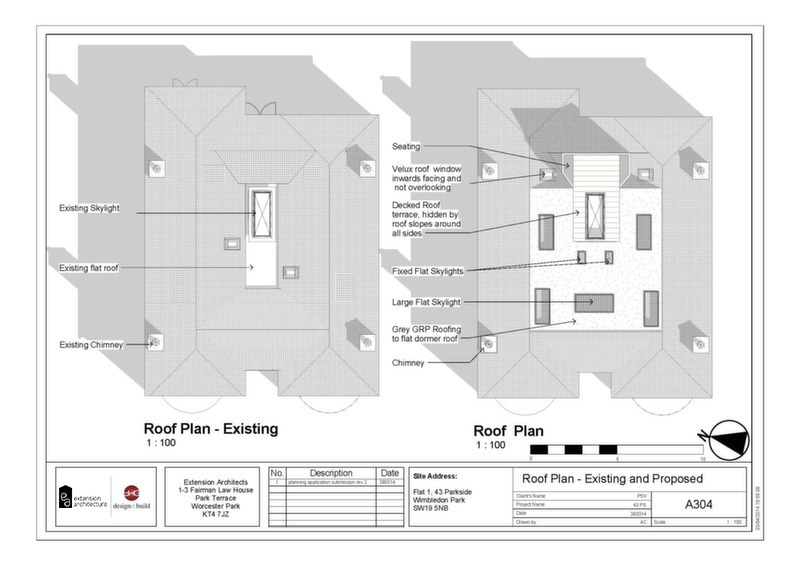 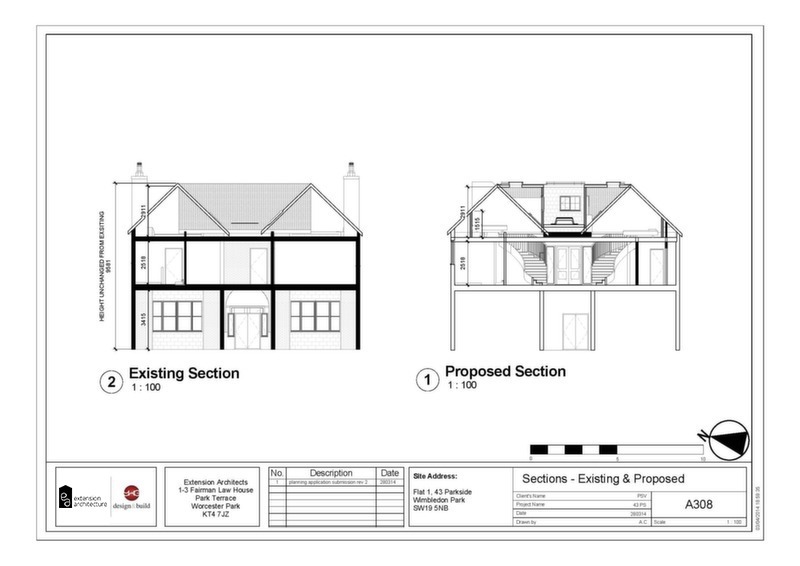 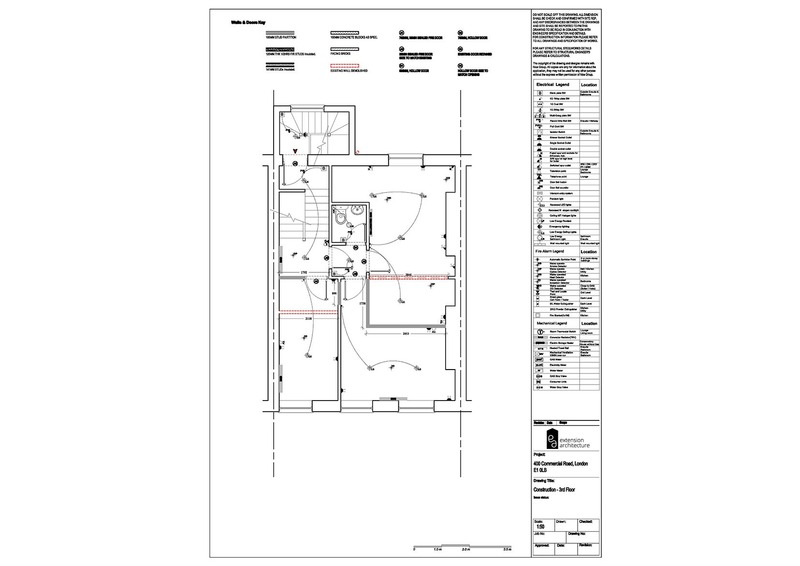 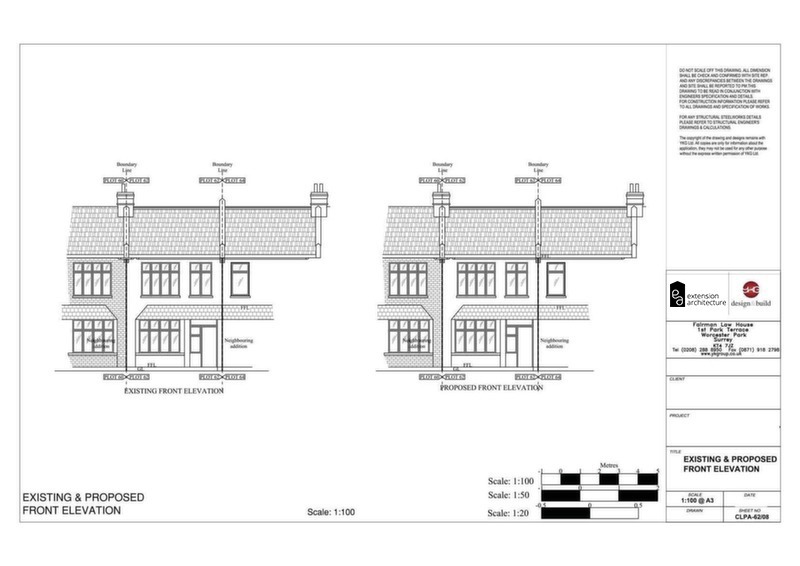 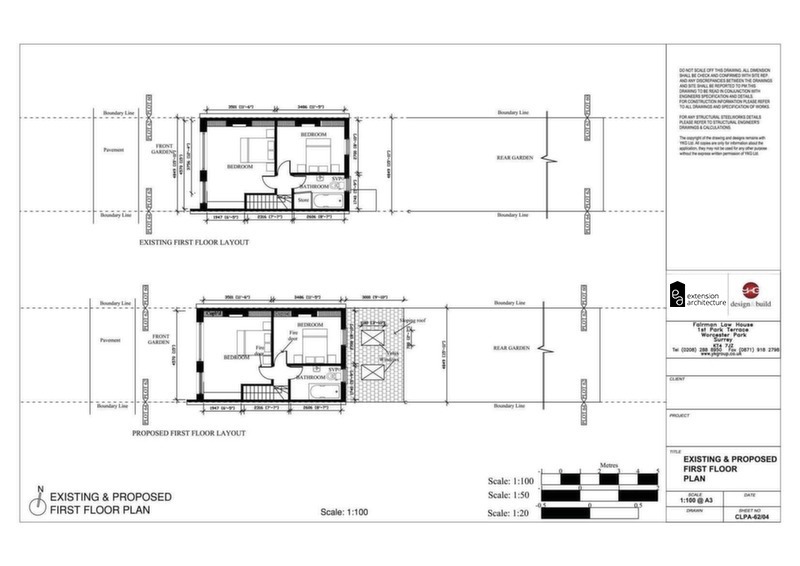 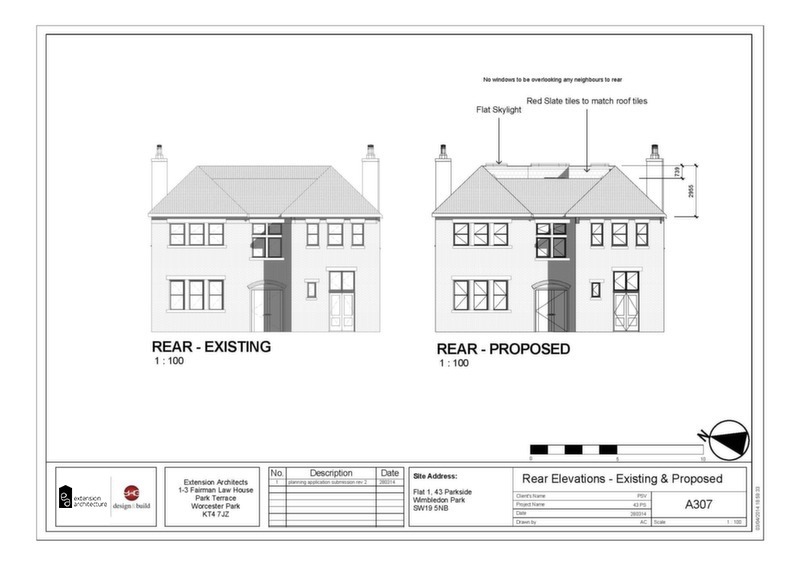 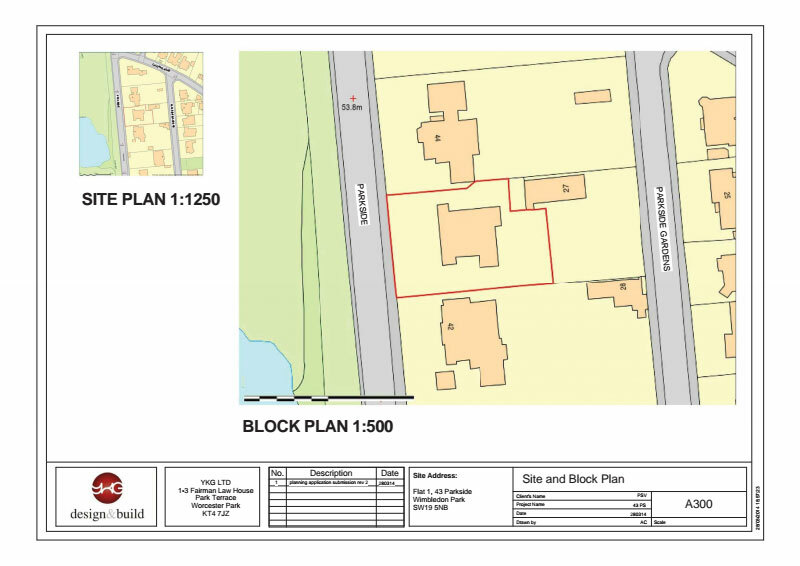 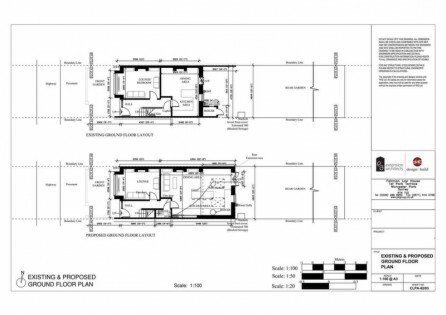 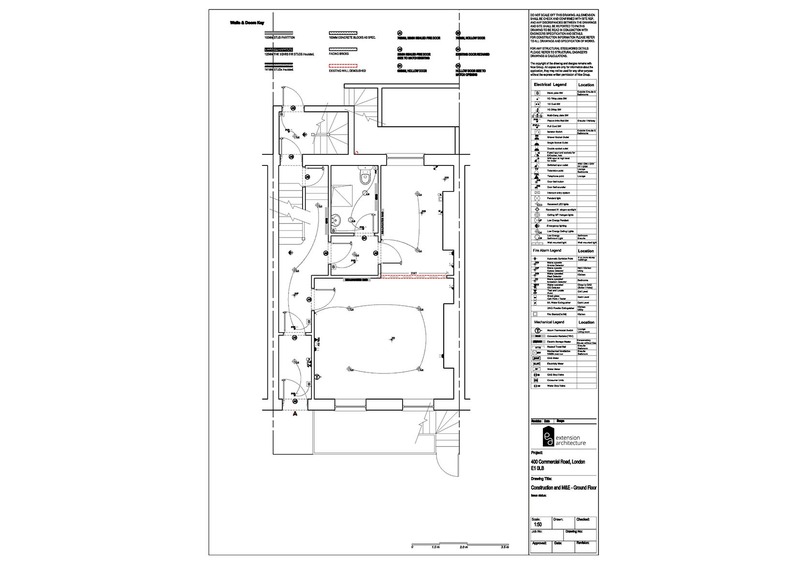 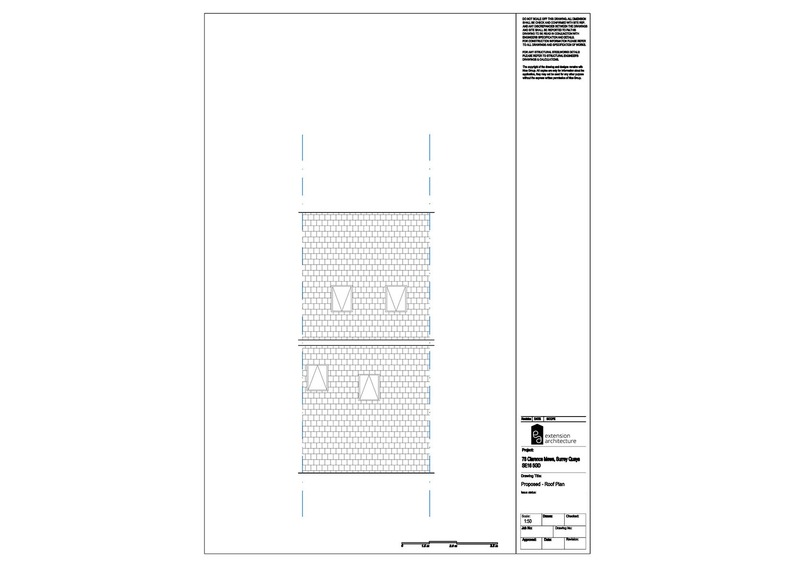 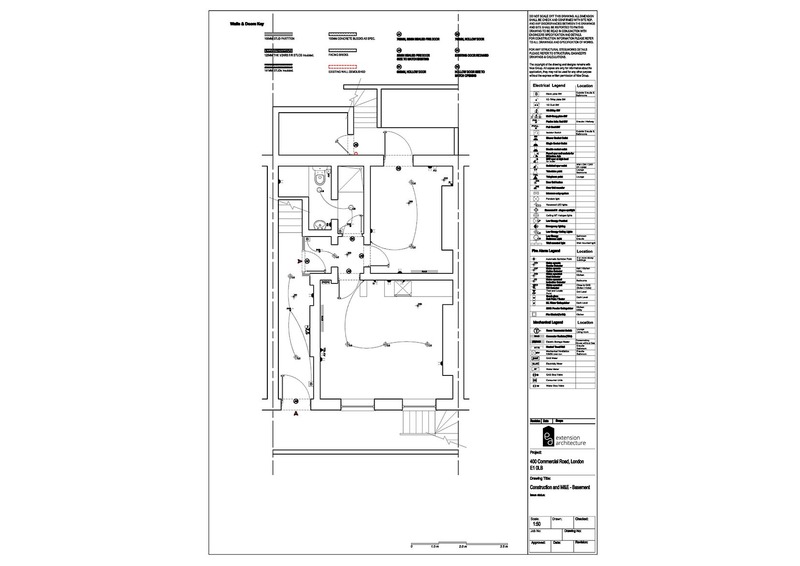 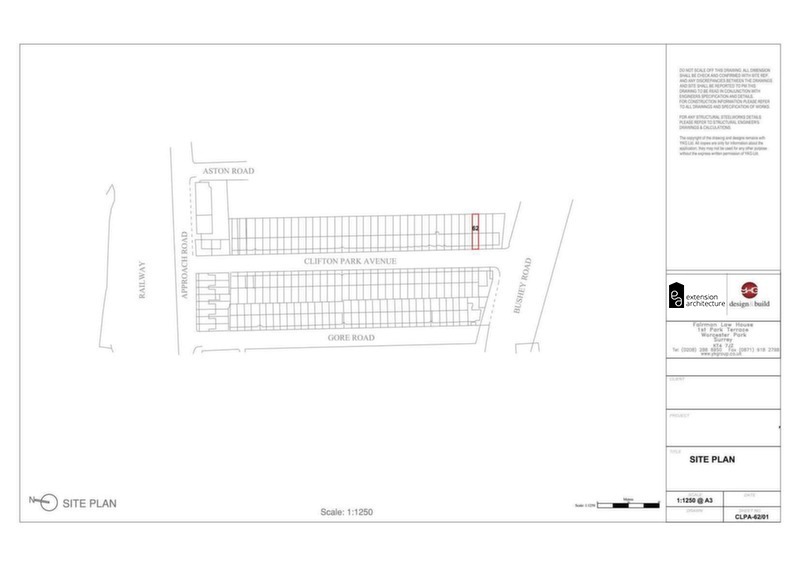 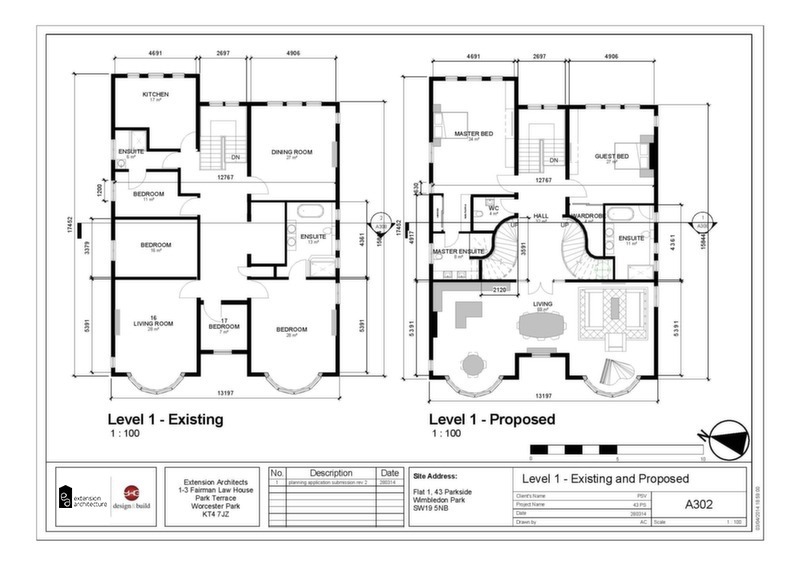 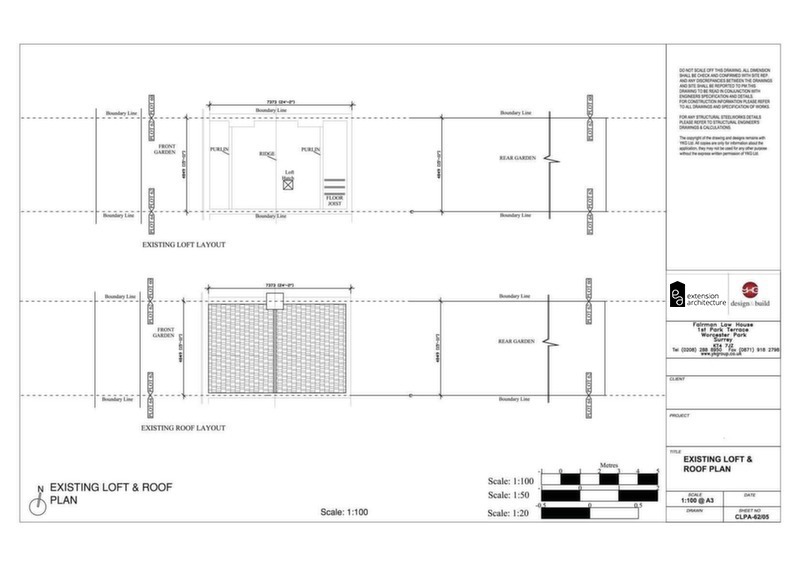 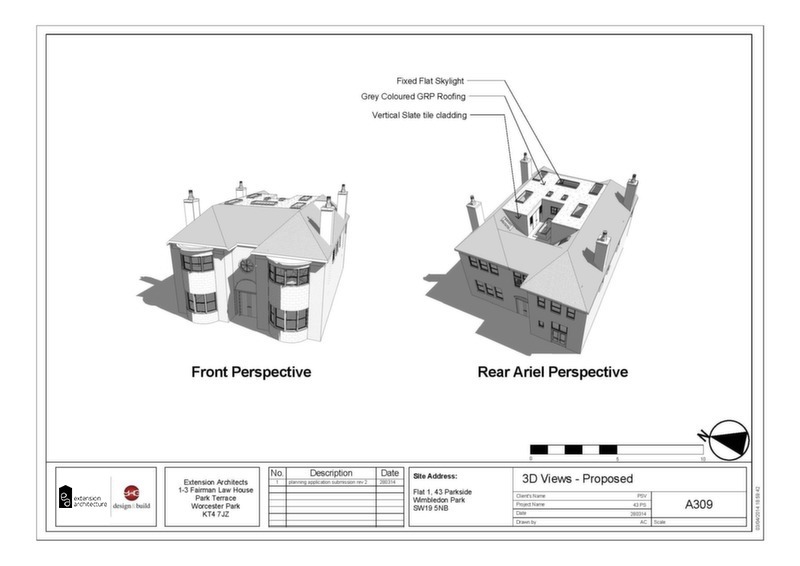 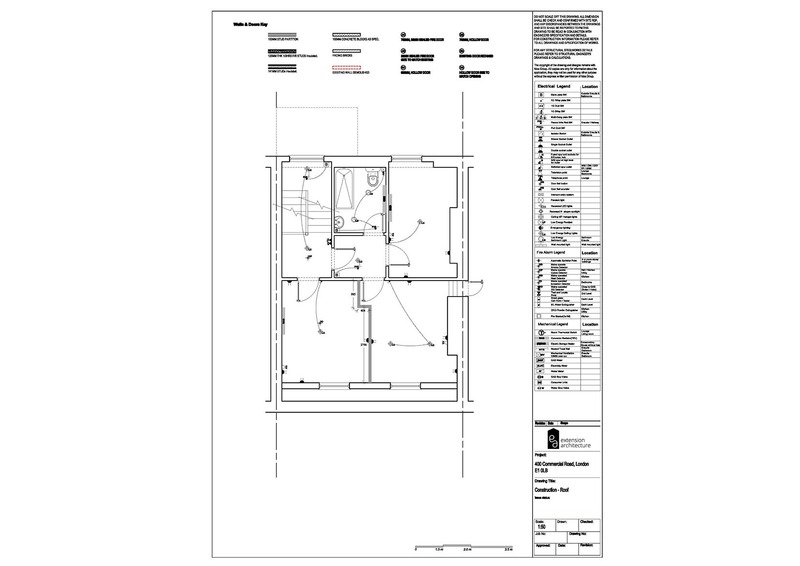 Date: 2017 Borough: Wimbledon, Merton Project Type: Loft Extension Brief The brief was to plan,.